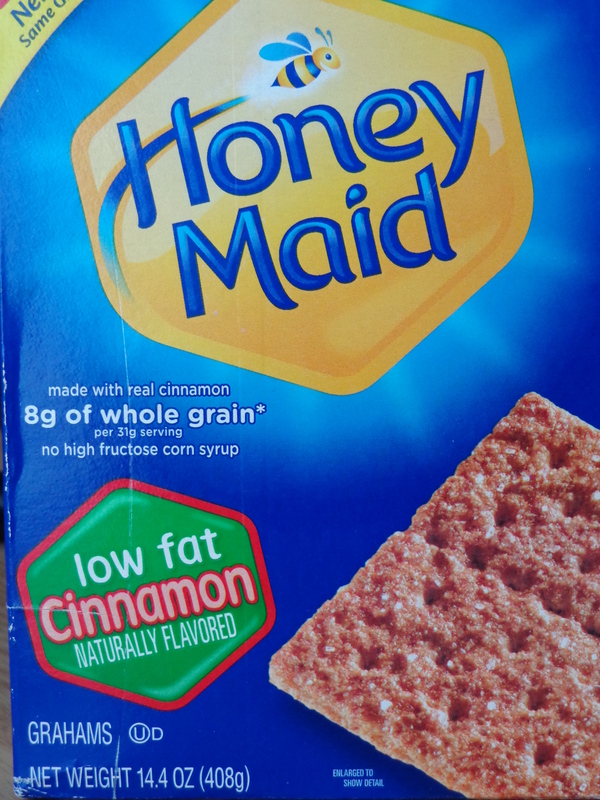 My goal was to get it to taste like the Honey Maid grahams, pictured here, but with 100% whole grain and with real ingredients, not something obscure like “natural flavor”. An added bonus is, it would be a fraction of the cost if made at home! These are super easy to make, no special equipment needed. 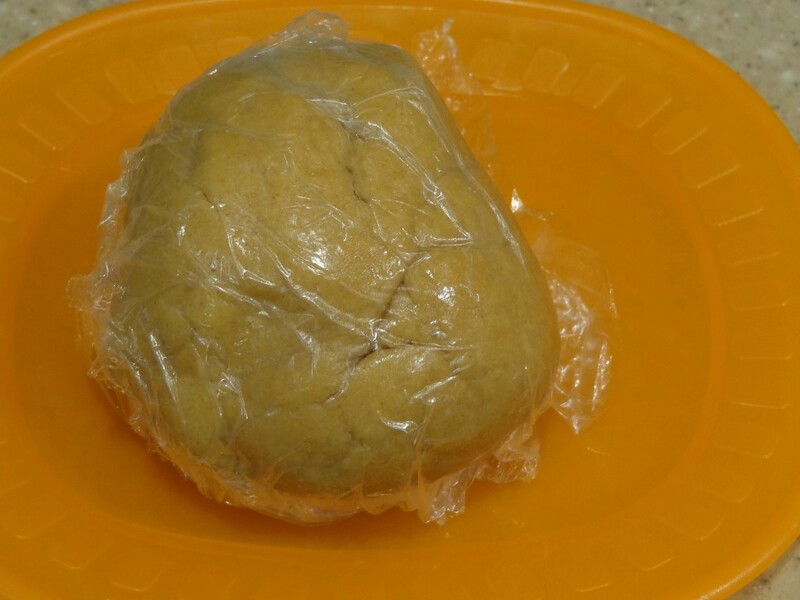 whole wheat pastry flour- 143 g; 1 cup + 2 tbsp. 1. Mix wet and dry ingredients separately. Combine together to form a firm dough. 2. Wrap in plastic and chill for 30 minutes. 3. Roll out into a thin sheet between 2 sheets of wax paper, as thin as you can get it. Cut out squares with a pizza knife. Poke holes with a fork. Pre-heat oven to 350 F.
4. Spread on baking sheet lined with parchment paper and bake for 15 minutes. 5. Cool on wire rack and store in an airtight jar. This is so awesome Apsara. I am totally floored :). It’s evident, Apsara, you are the queen of crackers! So cool! This tickles my nostalgia! I love graham crackers and grew up eating the brand you pictured. Years ago I swore them off for all the bad stuff with which they are made (okay, could be worse). 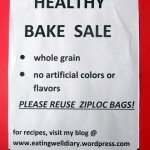 I am digging the idea of making your “healthy” version at home. Big fun. 🙂 yes, it is fun! Apsara, these crackers definitely are the real deal! Perfectly cut and baked. I would be tempted to get a marshmallow and some chocolate to make a smore as soon as these came out of the oven! Just what I need to accompany my cuppa! thank you, Julianna. Taste-wise, they are good, just a little more crumbly than the store bought because those are made partly of APF. Hi, Aspara! 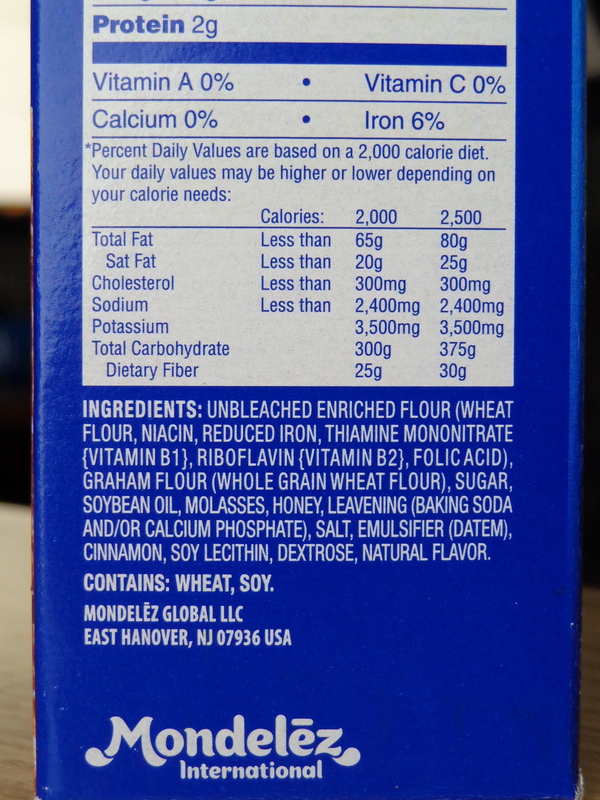 I have seen recipes of homemade graham crackers before and most of them use… I think it’s called graham flour? I am not certain. Anyway, this is really awesome and I love graham crackers. I wish I could find myself some whole wheat pastry flour so I could make these. Or could I use other flour?! What do you think? thank you, Jhuls, and for hosting FF too! Those little crackers look so neat and yummy! 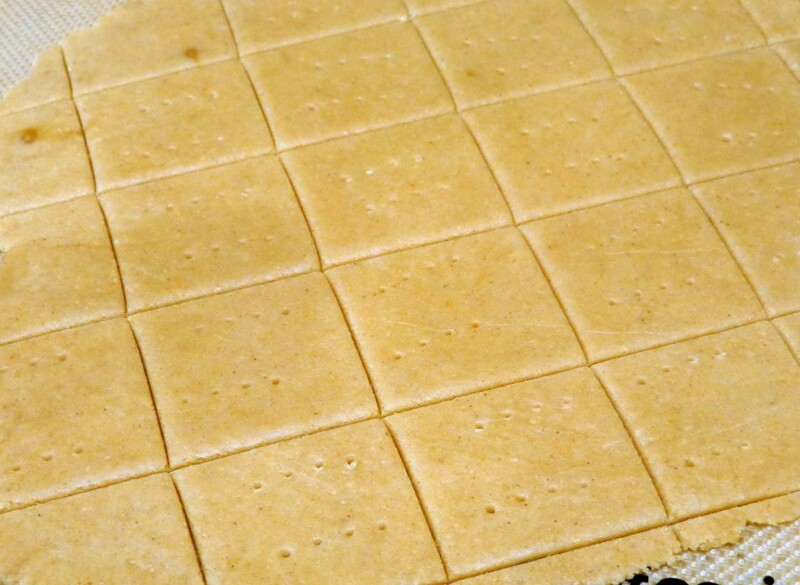 I haven’t made cracker before, but I’d like to try sometime. Thank you for the recipe! How on earth did you get such perfect squares?!? I’m in awe…as I always end up with something more like an odd geometric shape when trying to cut something “straight”. Well done. Your recipe sounds great! A genius recipe – and looks delicious! 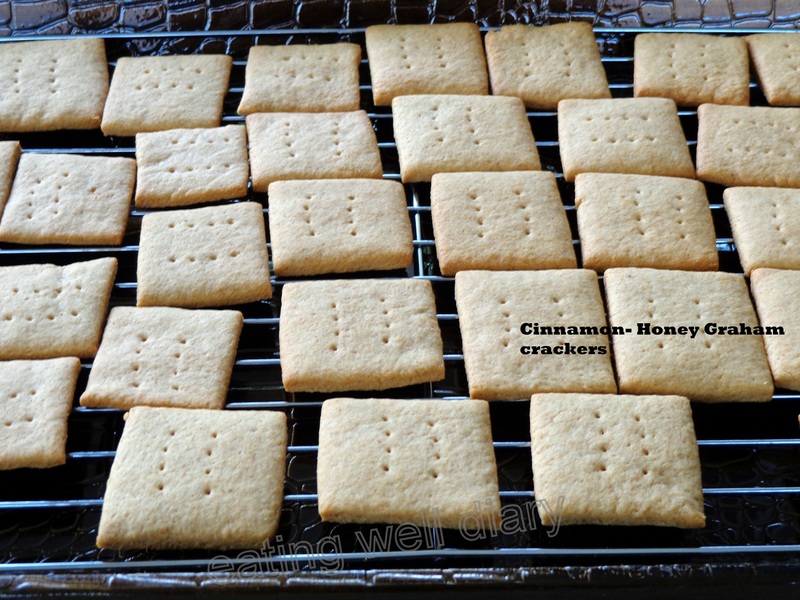 What a great idea to make homemade graham crackers! I’m saving your recipe for sure. Wouldn’t these be great with s’mores! They are so lovely looking. I am so impresses Apsara! Making your own homemade ones! Wow! They look like they came out perfect! Yum! Lovely results! Thanks for this inspiring recipe. I should try to make my own too, especially since graham crackers are even more expensive here in Canada. S’more season, here I come! you’re welcome! I hope you enjoy making them too. and these are going to be the next make! Thank you for the recipe – hope mine turn out as perfectly as yours! 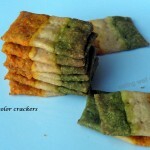 Hi Aspara – these fabulous crackers are just what we need – good call! I am very impressed with how perfectly you have cut them -they honestly look as if they have come from a box – amazing! Would be fab with some chocolate and a marshmallow…thank for bringing them to the party – hope you get a chance to make some new friends at FF #15! thanks, Selma. Yes, I made some new friends at FF 15, it’s amazing to see how it grows! It is quite incredible that this is only in it’s 15th week! I’m meeting lots of new bloggers today and really enjoying everyone’s posts! i’ve always wanted to make these – you inspire me! they look fabulous! What a cool thing! 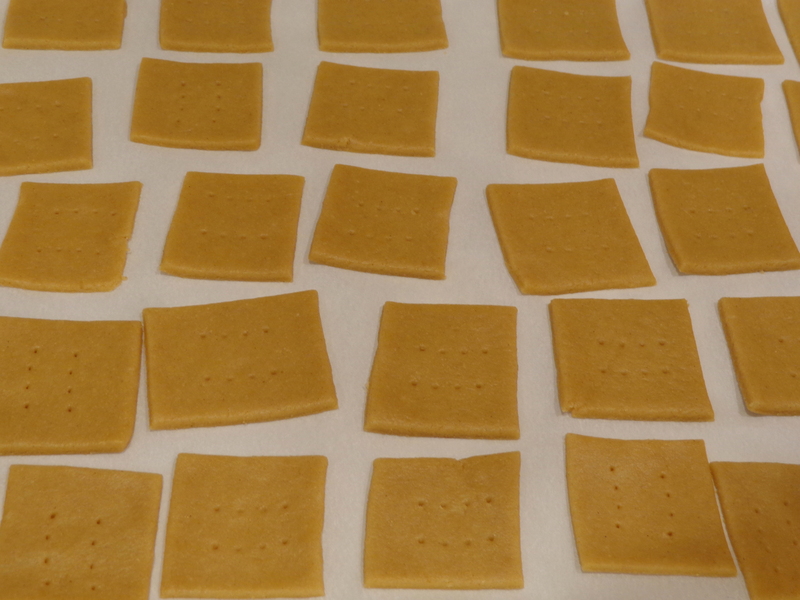 Home-made Graham crackers. Yum! thanks, Arlene. 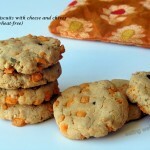 Once I realized they are so easy to make, I have been making them regularly now! thank you, that’s a lovely compliment! Sure, Saucy. I’m glad you like these! I am so glad that you published a recipe for grahams, it is one of my fond memories of childhood, my afternoon snack of graham crackers sometimes with peanut butter! Thank you for bringing to the party! thanks, I’m very glad you like these!